Having a Picnic always conjures up good feelings and exciting moments. Events planned for these picnics are many and varied. 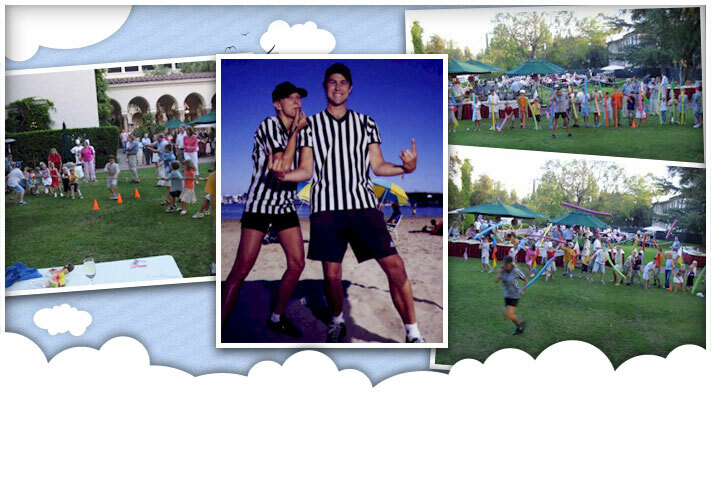 We can put together Picnics and Events that will be something that you will remember forever.